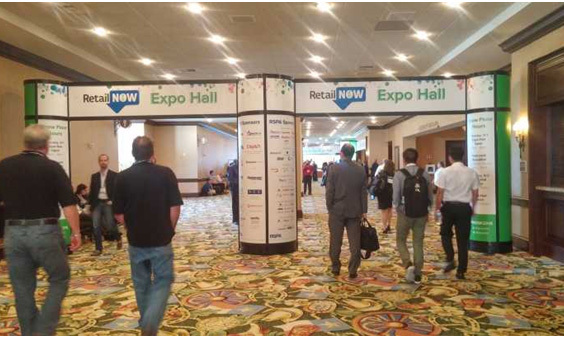 The U.S local time August 2nd, “Retail Now 2016” Show whch isissued by Americas national association of retailers (RSPA) has come into aperfect end at Dalas USA. 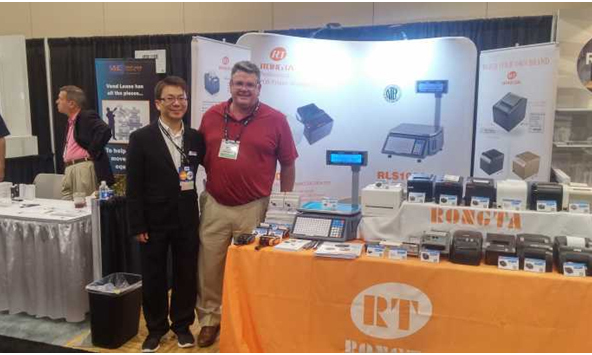 As American’s most professional pos industry retail show, allthe exhibitors are pos or retail leaders from international or American local,including many pos solution suppliers and terminal manufacturers like EPSON，BIXOLON, STAR, BLUE START, CRS，NCR, ECR, FURTHER POS, POS BANK,CITIZEN etc,. 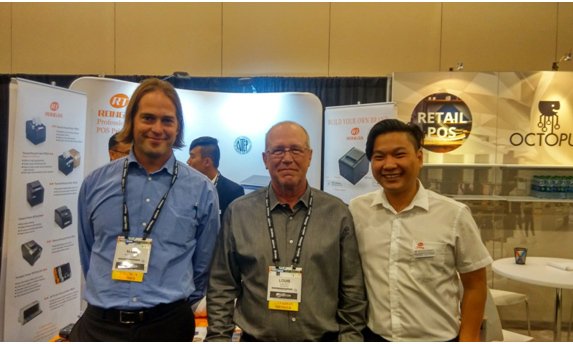 All these manufacturers and software companies do their bestfor RSPA, to show their own products, services and developing trend for futureproducts to all American pos related industries. 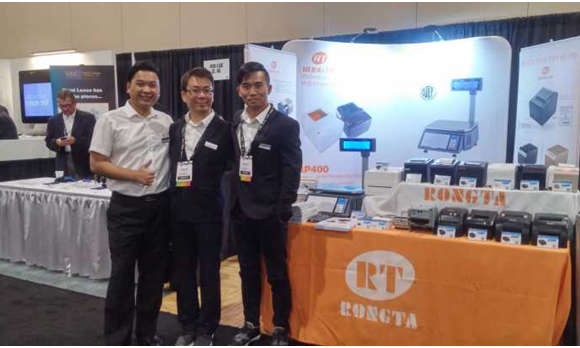 RONGTA USA INC, representing RONGTATECHNOLOGY as one of the members of RSPA participates in this exhibition. 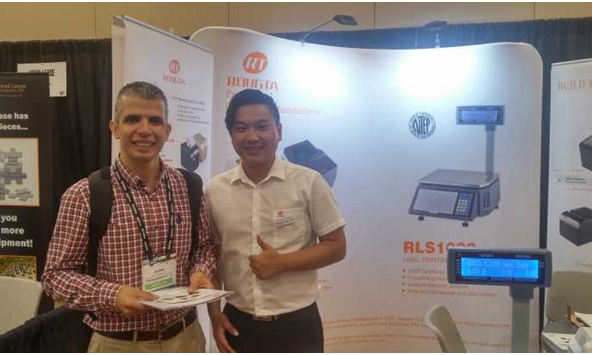 Weaim at strengthening the influence in POS printer field, raising theunderstanding on American market and acquiring the lastest industryinformation. 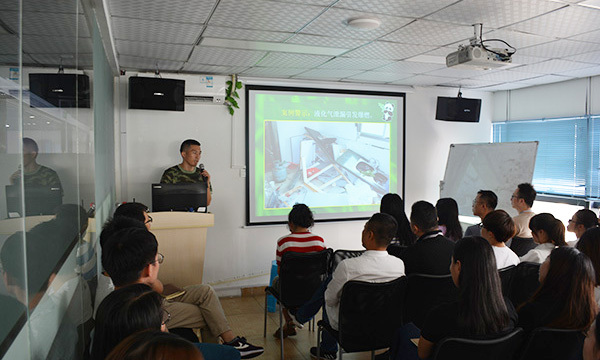 Moreover, we will try to expand transactions, explore more potentialcustomers and deepen cooperation with our existing partners. 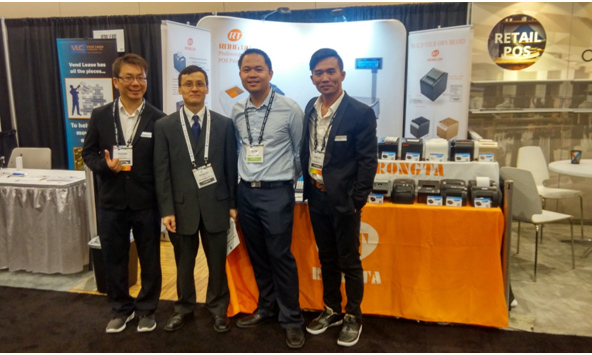 Owning to their precise sense ofsmell Rongta lock American market needs during this exhibition, show theirprofessional products concept and mature POS industry technology to all theAmerican market and all pos industry customers through this exhibitionplatform. 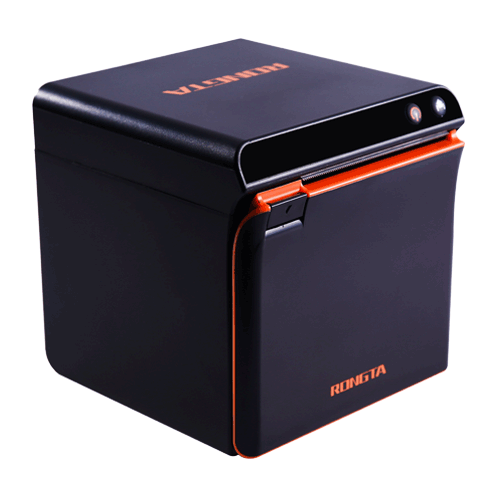 Rongtas products include four types: POS printer, label scale, labelprinter, and dot matrix printer. 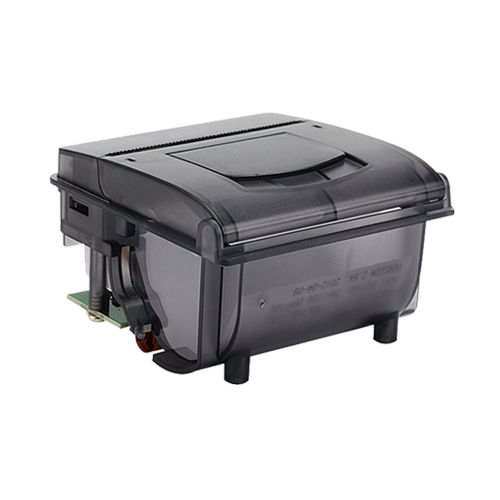 POS printer industry always paysattention to the quality and system compatibility. 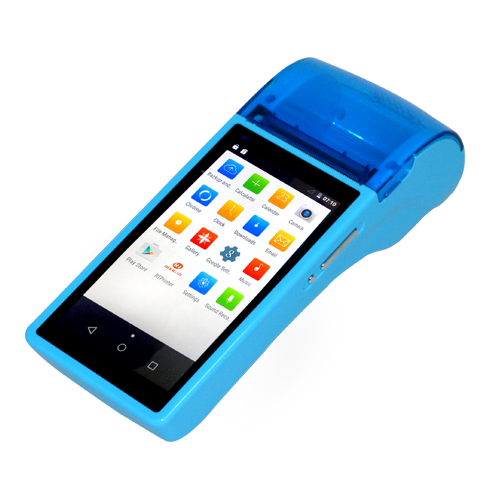 This time, the new productsof RP820, RP850 models from Rongta won the majority of customers favorite,with their exquisite and elegant appearance, excellent quality and uniqueinnovation on order remind via flash light and voice. 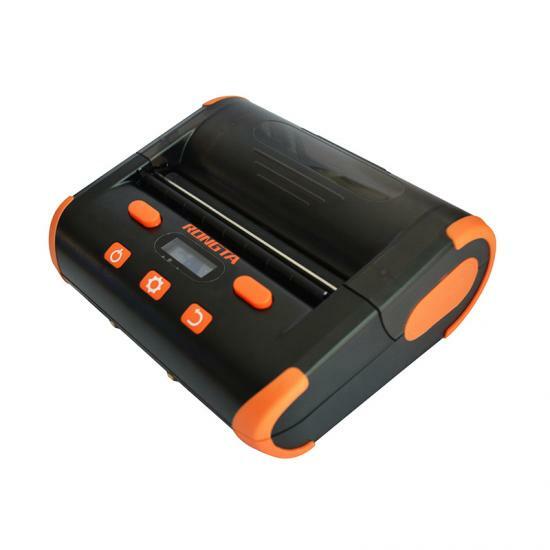 RLS1000 Label Scale series with itsprofessional appearance design, powerful function, practical key board design,and approved by NTEP certificate of qualification, it also attracts a lot ofattentions from retails, won the praise of international customers in weighingfield. 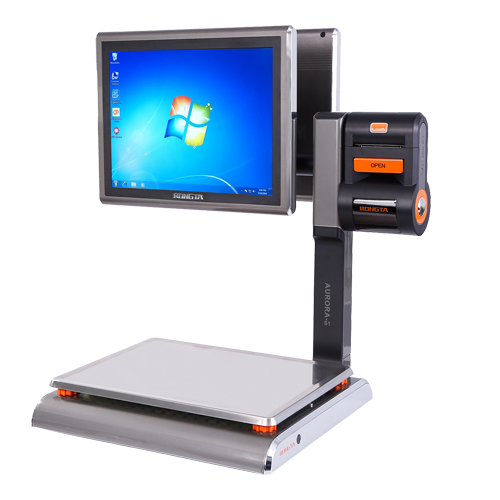 Our customers also reflect their own needs and market status. 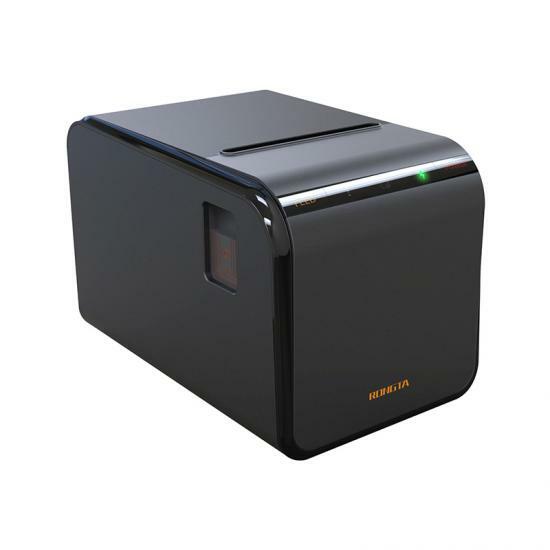 RONGTAsmatured RLS1000 series is coming to be more nearly perfect due to the market feedbacks. 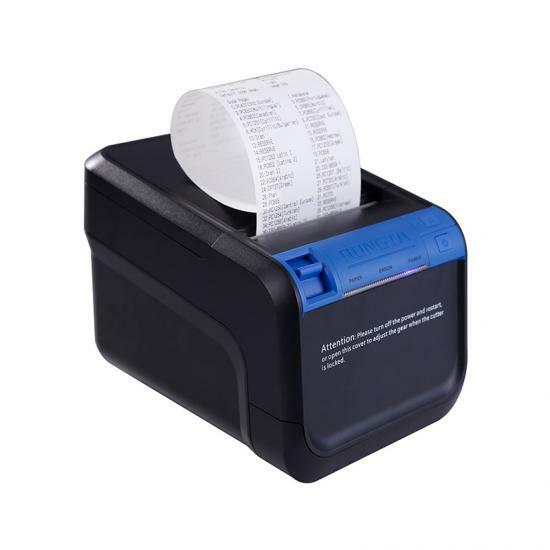 With its good performance andpractical design, RONGTAs label scale and dot matrix printer bring a good choicefor restaurant industry. 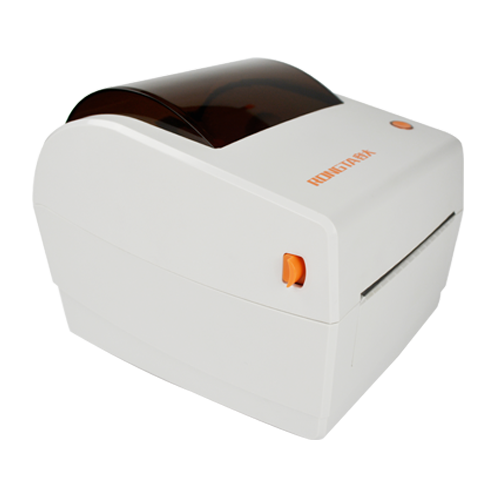 Thereinto, RP400 barcode printer is the gospel of thelogistics industry. 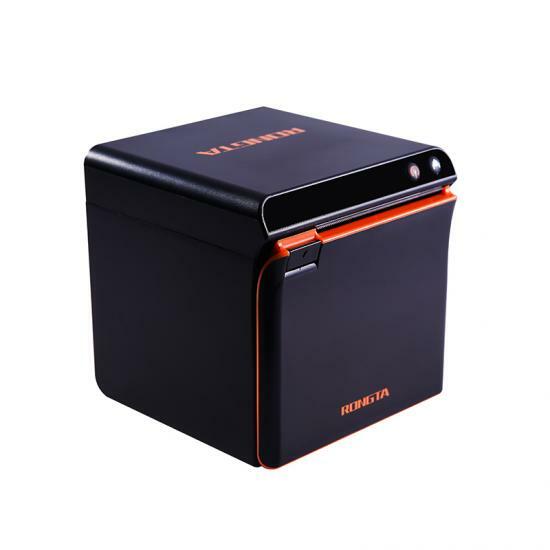 Its superior performance, stylish and elegant design,especially orange, transparent panel design, got a lot of praise sound industry. Devotionmakes profession. Seven years of hard work succeeds in making a RONGTA. In thisexhibition RONGTA shows dedicated, professional side. 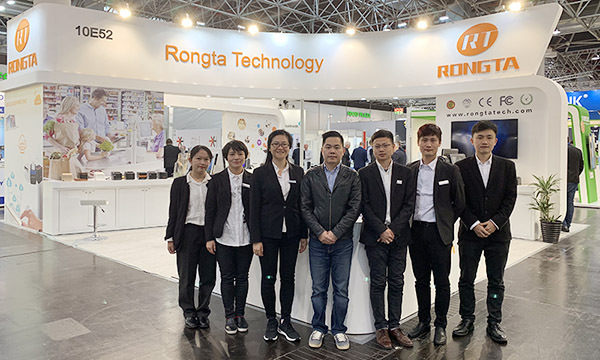 RONGTAs professionalstandards presents accurate market forecast, and lock market demand with fourcategories of cabling products. 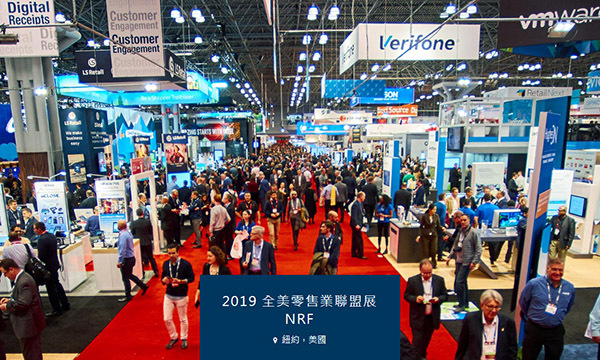 In addition to show products, services, andcorporate culture to the United States, RONGTA also open a face to facedialogue with industry peers. 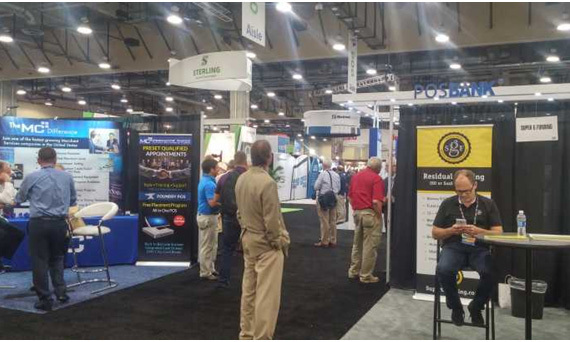 Understanding the industry trends, dialogue competitors, and to show their own strength. Predict trends, Knowyour enemy and know yourself, RONGTA lay a good foundation for United Statesbusiness development.